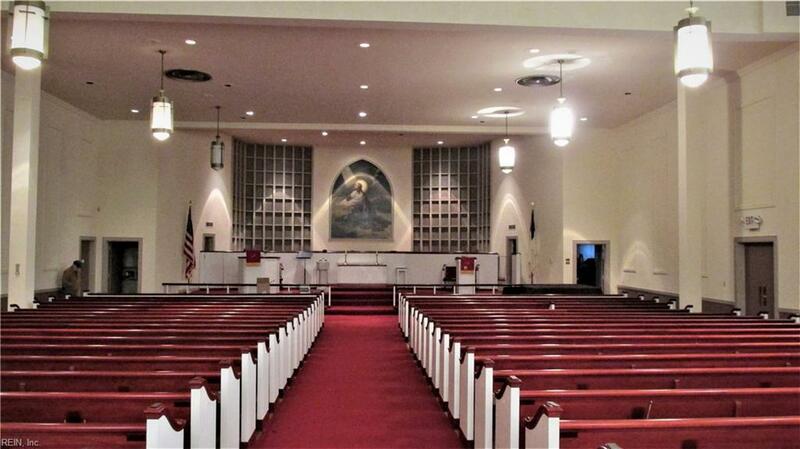 300 Broad St, Portsmouth, VA 23707 (#10238751) :: Abbitt Realty Co.
Church for Sale. 30,560 Sq. Ft. 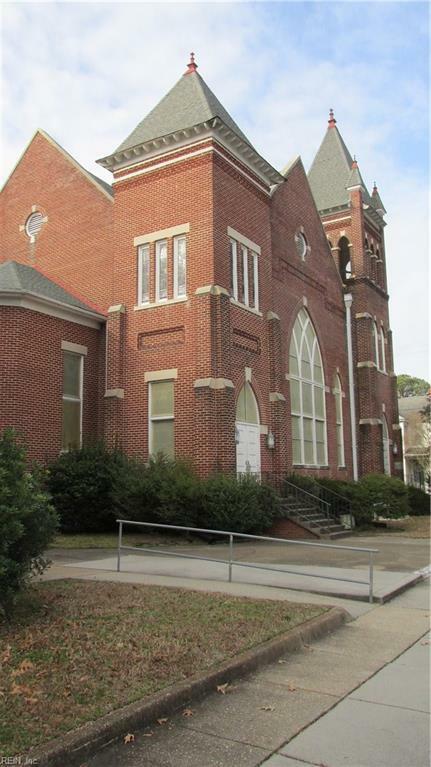 Located on the corner of Broad Street and Wesley Street in the Port Norfolk, Historic District of Portsmouth, VA. 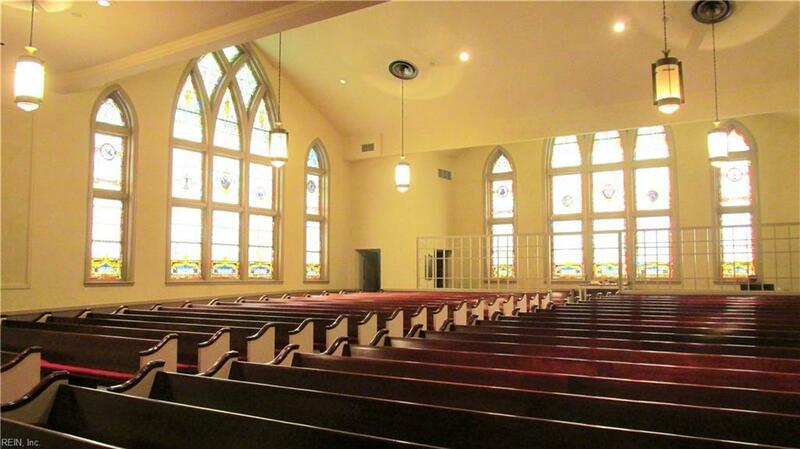 Spacious sanctuary with beautiful stain glass windows dating back to the mid to late 1800's. The three story education building was built in 1958. 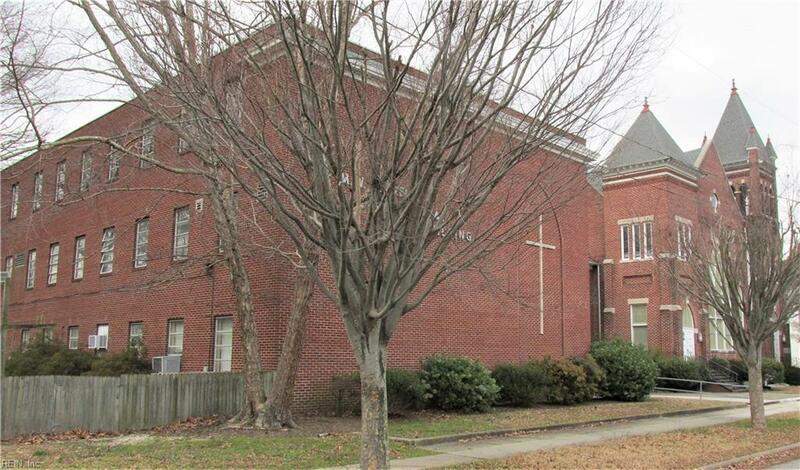 Lot 691 on Broad Street conveys with property. Lot is currently used for church parking. The property being sold "AS IS" with NO repairs. Trustee will provide a list of items that will NOT convey with property. Please make an appointment with listing agent to view the property.